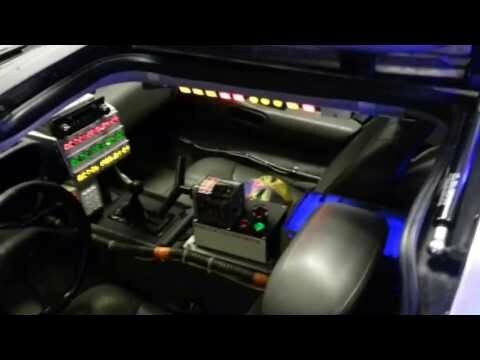 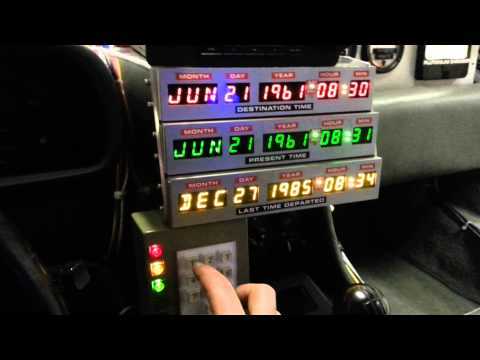 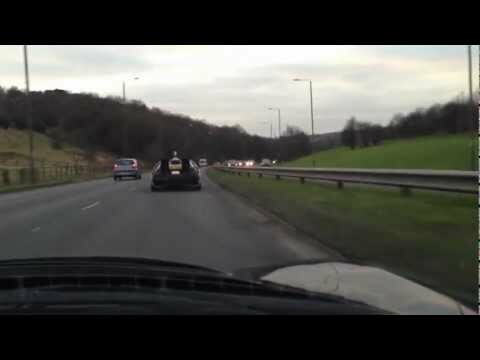 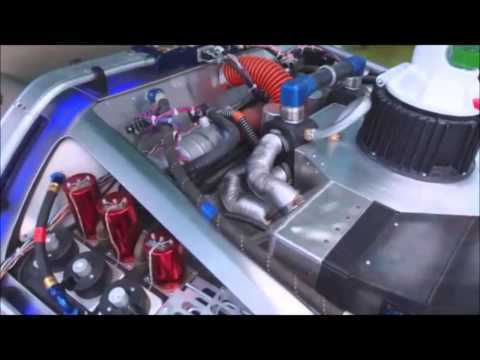 Delorean Time Machine on the road! 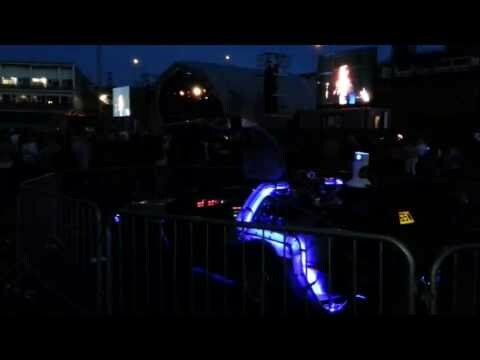 She drives me crazy....the band is amazing too! 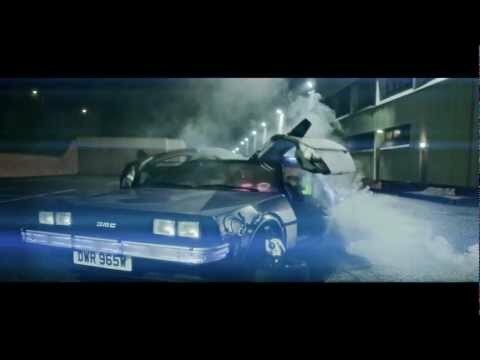 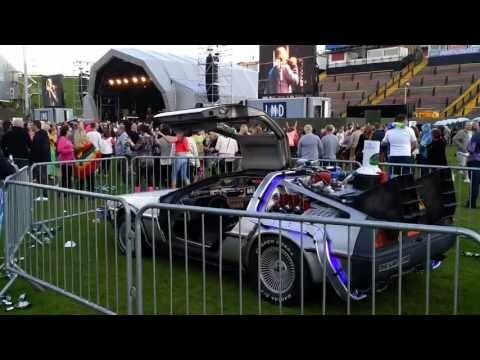 Rick Astley singing about his Delorean!